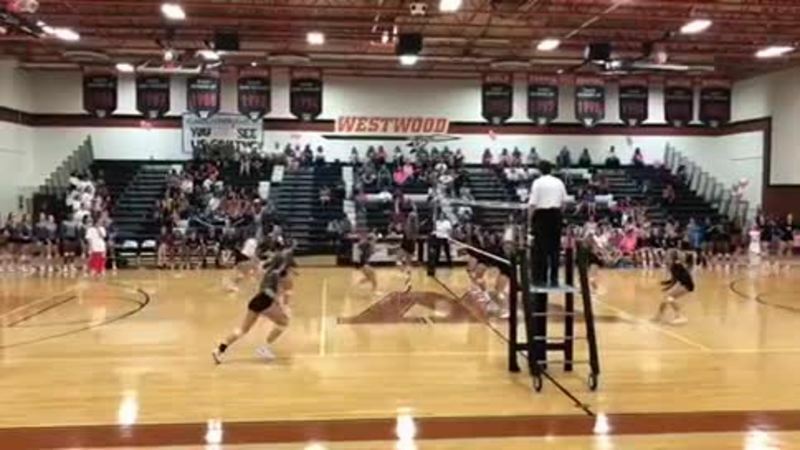 Round 1 play in 6A Region II District 13 at Round Rock HS in district play Libero White jersey #25 short sleeves, then changed to #8 long sleeves. 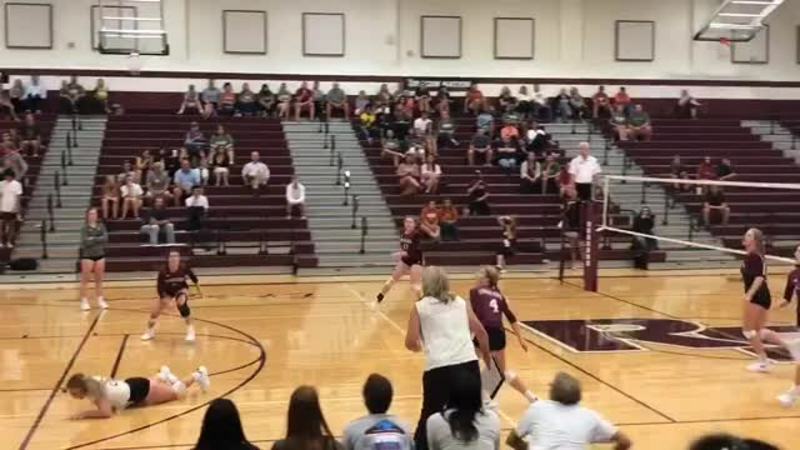 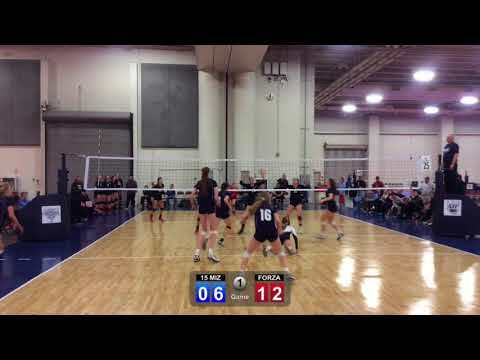 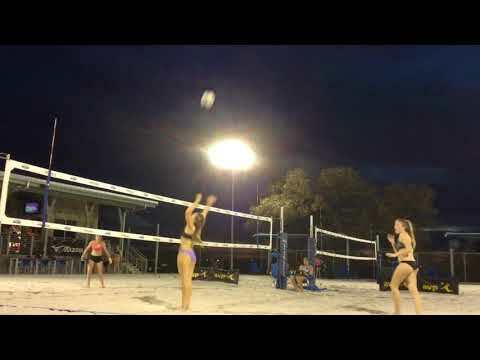 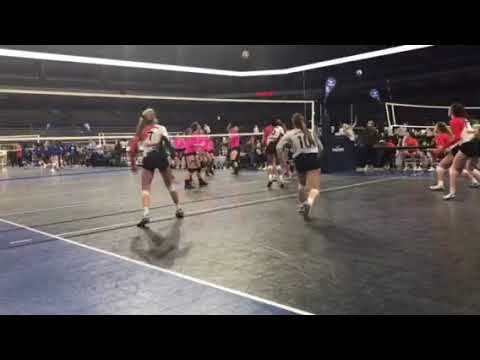 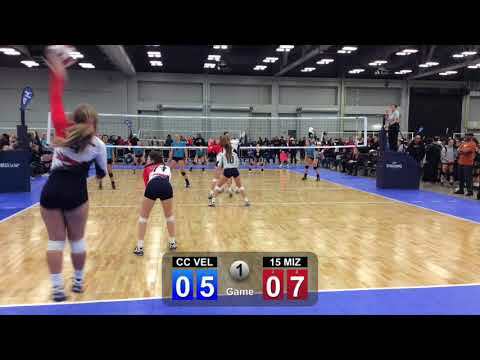 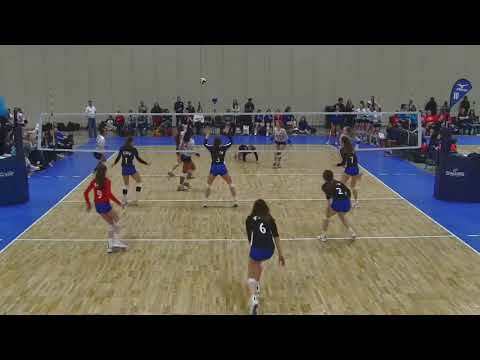 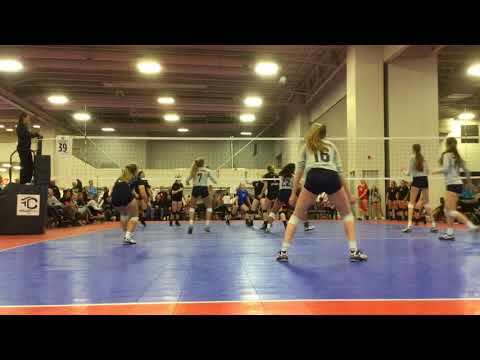 AJV Sand 15 or 16U player, this video in purple bottoms. 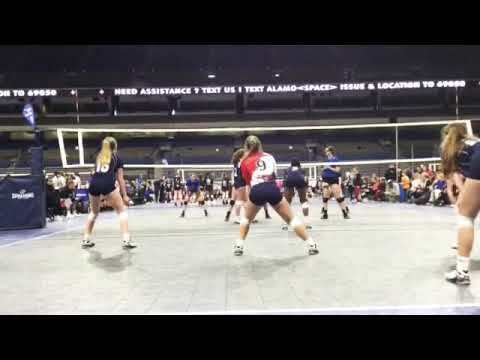 With Austin Jrs 14 Mizuno who went on to win 1st Place in LS Regionals and a bid to Nationals. 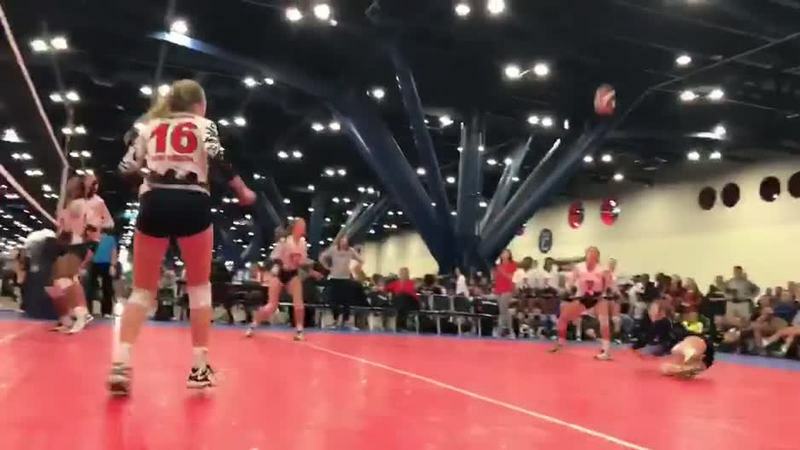 College coach? 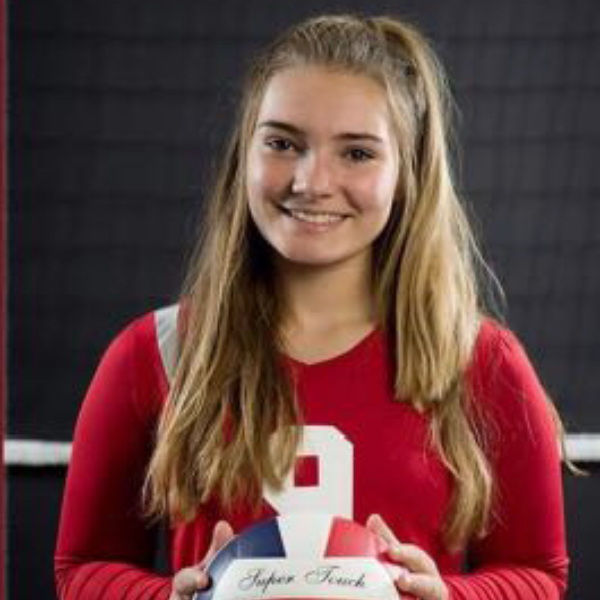 Log in to see Joley's full profile.